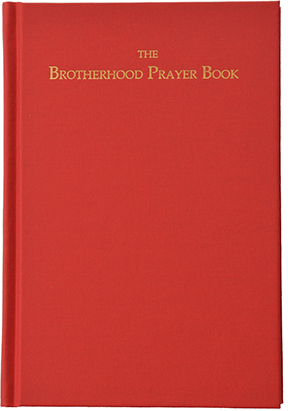 While there are more than 450 mp3 files available on The Brotherhood Prayer Book CD, there still remain propers without musical composition and yet to be recorded. Now, we are pleased to make available newly composed and newly recorded propers for Advent. Using Reformation-era resources, Mr. Matthew Carver composed antiphons for the Benedictus of each week of Advent. Rev. Sean Daenzer then sang and recorded the antiphons and other propers. We thank them for their contribution to the music of the BPB!